Glutathione is the master detoxifier and the body’s main antioxidant. Toxins become linked to glutathione, which then carries them into the bile and the stool, and out of the body. 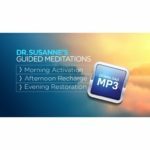 Glutathione is the master detoxifier and the body’s main antioxidant. Toxins become linked to glutathione, which then carries them into the bile and the stool, and out of the body. 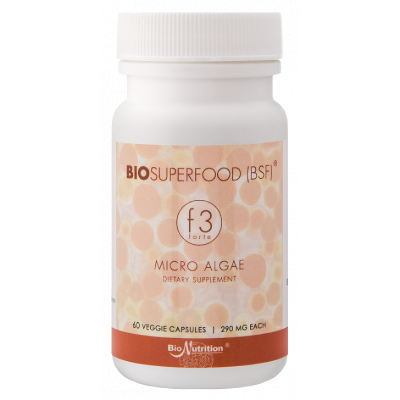 It protects each cell’s delicate chemical machinery and helps energy metabolism run efficiently. 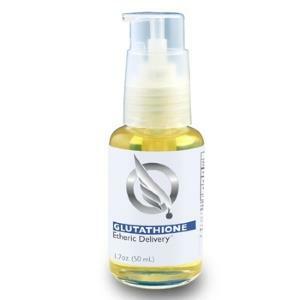 Glutathione is also integral to the immune system, especially for resistance to viruses. Absorption of glutathione by typical oral delivery is greatly inhibited by breakdown in the stomach. Quicksilver’s Phospholipid Encapsulation Etheric Delivery™ protects the glutathione from digestive enzymes that otherwise prevent absorption of oral glutathione supplementation. Quicksilver’s Etheric Delivery™ Phospholipid Encapsulation System brings the power of intravenous therapy into a convenient oral delivery. Our Etheric Delivery™ improves upon liposomal technology with smaller, more stable, single-layer spheres made from the highest-grade ingredients available. In addition to exceptional absorption rates, nanospheres like Quicksilver’s have demonstrated the ability to cross the blood-brain barrier, deposit their cargo intracellularly and enter lymphatic circulation.